Canadian air traffic controllers are buying pizzas for their American counterparts who are working but not getting paid due to the continued federal government shutdown, now the longest in U.S. history. Nice Canadians. They’re always good for a lift, eh? Last week, Canadian air traffic controllers started buying pizzas for their American counterparts who are working but not getting paid due to the continued federal government shutdown, now the longest in United States history. The idea swept across Canada, wrote the Global News, with air traffic controllers from Vancouver to Toronto and beyond ordering savory pies for their colleagues in Seattle, Minneapolis and New York. “The next thing we knew, our members were buying pizzas left, right and center for the colleagues in the U.S.,” Duffey told The Associated Press. Duffy estimated that 300 pizzas had been sent to American control towers by Sunday afternoon and said the number was growing by the hour. 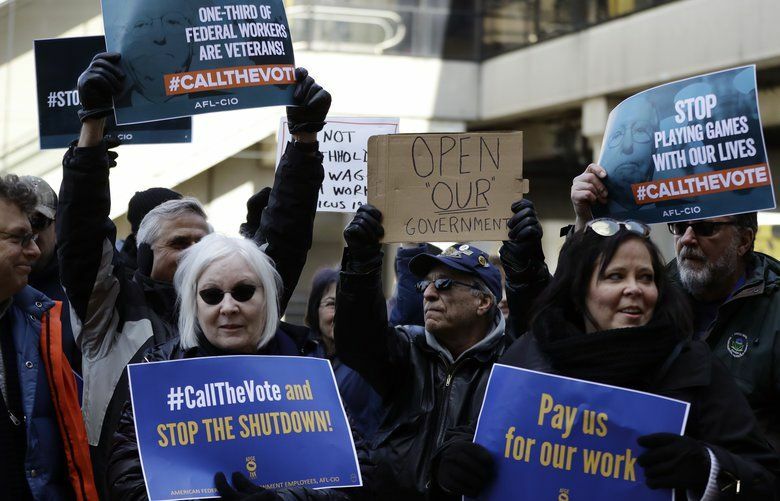 The gesture came as 800,000 federal employees in the U.S. faced their first weekend without a paycheck during the American government shutdown. The shutdown began on Dec. 22 over an impasse between Congress and President Donald Trump over funding for a wall Trump wants built between the U.S. and Mexico. Before Trump’s election in 2016, Canadians made headlines by creating a video in which they told residents of the U.S. they were “already” great, implying there was no need to elect Trump on the basis of his “Make America Great Again” slogan.